“My son bought a Samsung mobile (costing Rs.26,0000) for the price of my Neo Gate Key IDL-22, and he as well as his mother might scoff at my purchase, but I knew what the Neo Gate Key IDL-22 was worth even before I bought it! As for the results – I know that they will be as awesome as the Neo Gate Key IDL-22! I Just did my first Neo meditation session last night! 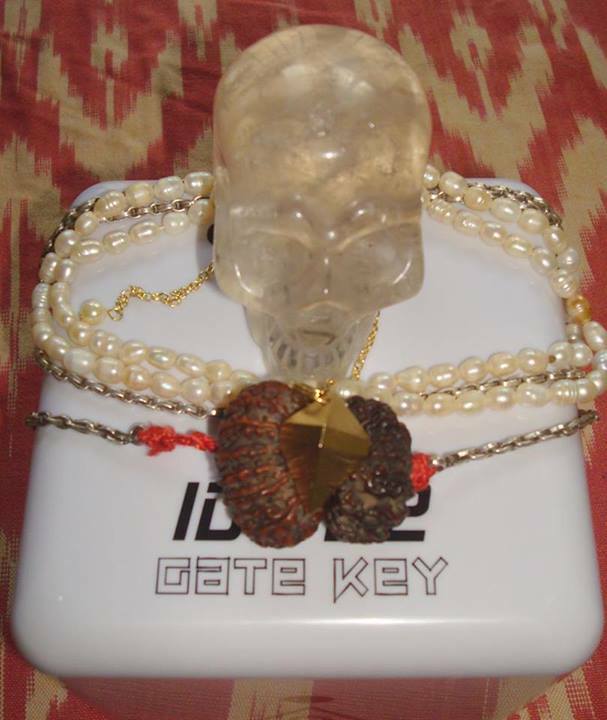 After having done all sorts of meditations (TM, TM Siddhi, Zen, Reiki, etc) for over 30 years, I must say that the energies I experienced while meditating with the Neo Gate Key IDL-22 were powerfully different, and unique!